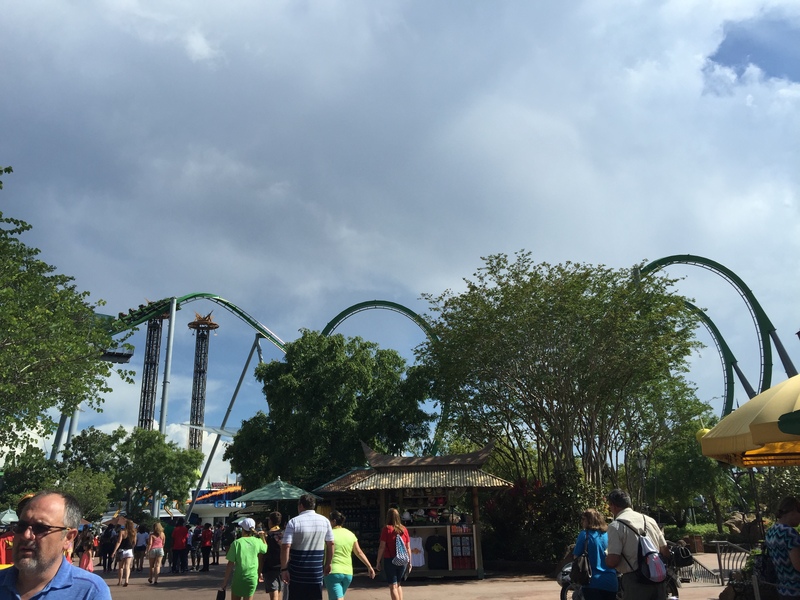 On the last day of May, I took a lap around Universal Orlando! Lets start off with Sapphire Falls, a new resort opening in 2016. The 25th anniversary sign has already been taken down from under the arch. 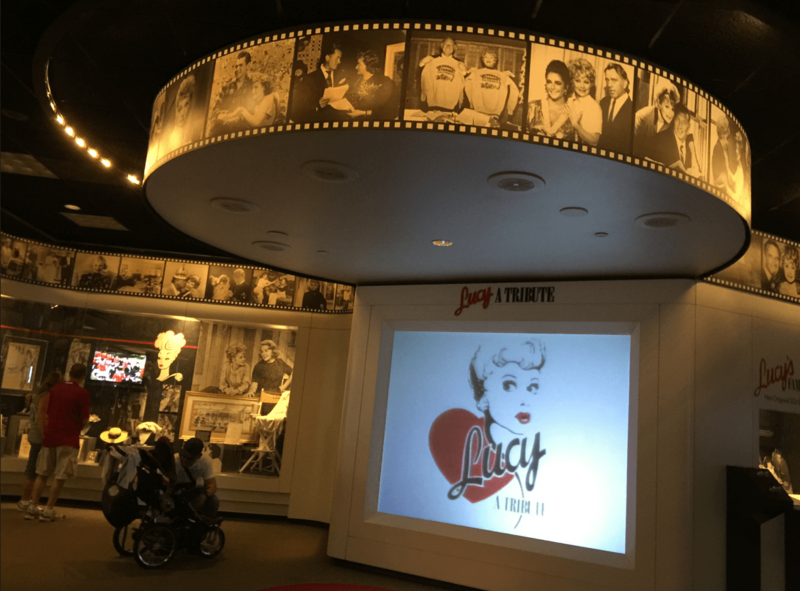 We stopped by the Lucy Tribute, which is rumored to be closing soon. Construction walls are up around the former Nickelodeon Studios gift shop, permits were filed for its demolition. Some Minions were out participating in a photo shoot! We stopped inside of the Film Vault store, they sell Jaws & Et lollipops, Back To The Future: The Ride, along with a life-sized ET figure. In the New York section of the park, a pole has been removed and replaced by a black box, and walls are up in the park. 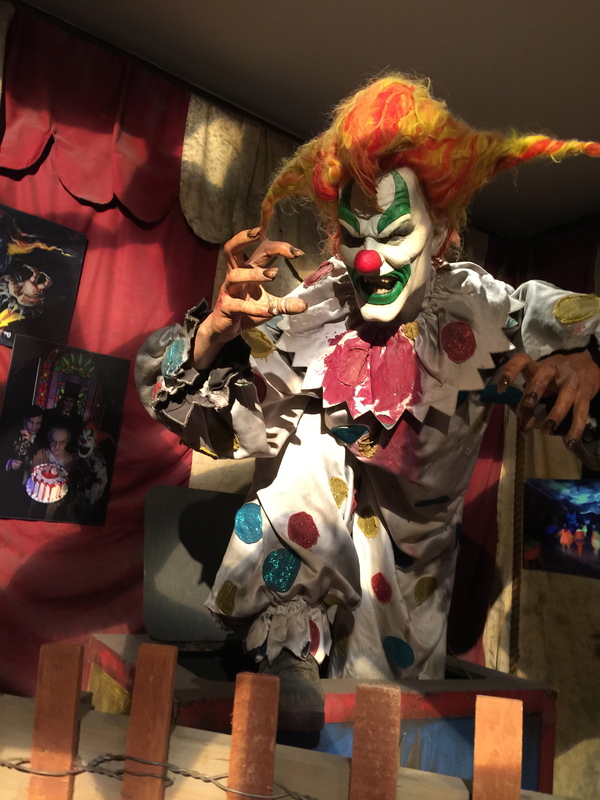 We had to stop by the Horror Makeup show to say hi to Jack The Clown! Moving into Islands Of Adventure, construction on Skull Island: Reign Of Kong is going on! Raptor Encounter was shocking guests! I took a spin on Poseidon’s Fury, everything appeared to be working. We’ll wrap up this report with some B&M goodness! Thanks for reading! Illumination’s SING Show Coming to Universal Studios Japan in 2019!